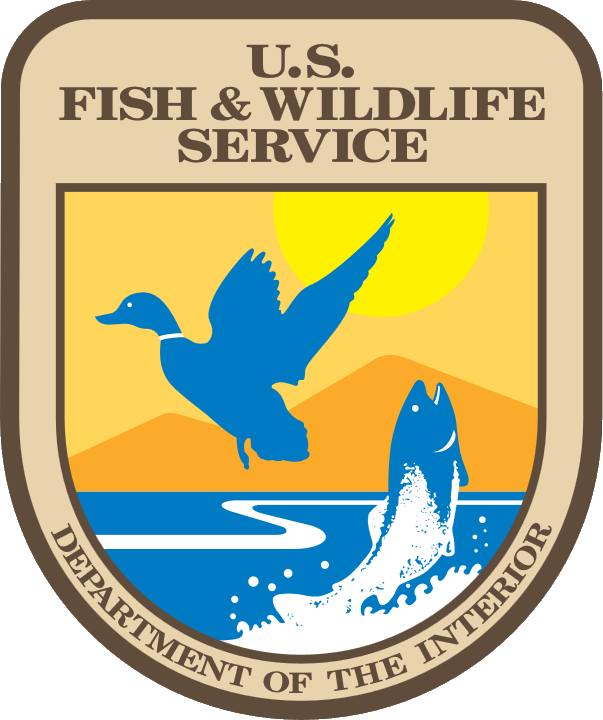 The Montana Cooperative Wildlife Research Unit was established in 1950. Dr. Ernest L. Cheatum was the first Unit Leader, serving from 1950 to 1952. Dr. John Craighead, who served as Leader from 1952 to 1978 was succeeded by Dr. Bart O�Gara (1979 to 1993 ), Dr. Joe Ball (1993 to 2004), and Dr. Mike Mitchell (2005 to present). Dr. O�Gara was the first Assistant Leader (1968 to 1978) followed by Dr. Joe Ball (1979 � 1983) and Dr. Thomas E. Martin (1993 to present). Projects conducted through the Unit have historically included both short-term studies (techniques development or immediate management needs) and longer-term, basic studies directed at more general ecological questions. Development of the initial system for age determination in pronghorns was one of the first projects conducted through the Unit. True to the Unit concept, and like many projects that have followed, this initial effort relied heavily on cooperation: the National Park Service provided the pronghorns, a Montana Fish and Game trapper captured and moved them, a USFWS Refuge provided a site where the animals could develop under free-range conditions, and the University of Montana provided a qualified project director. 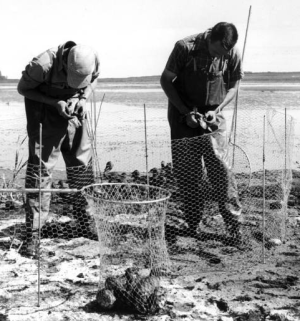 This early cooperation and coordination made possible the development of a technique that has now served Western game managers for nearly 50 years. Unit studies of Canada geese in the Flathead Valley during the 1950�s provided local management information on nesting habitat, brood-rearing areas, and hunting kill. Data on goose productivity relative to age had implications that reached far beyond the Flathead Valley, and this study is still often cited whenever age-specific recruitment in Canada geese is discussed. Availability of the early Flathead goose data again proved its worth several decades later, as a foundation for studies that related 1950�s � 1980�s population trends to local habitat conditions and hydroelectric developments. Unit work on the Flathead geese aided the development of a comprehensive research and mitigation package, funded by Bonneville Power Administration and involving the Confederated Salish and Kootenai Tribes; Montana Fish, Wildlife and Parks; and USFWS-Refuges. Mitigation based on these studies continues (as of 2006) to address critical conservation concerns in the Flathead and Mission Valleys of western Montana. Similarly, Unit studies of grizzly bears in Yellowstone Ecosystem during the 1960�s remain important today: baseline populations documented then serve as current �recovery� levels for Yellowstone grizzlies. Concerns and warnings issued by the Unit over mortality rates and population stability take on added significance in light of later concerns about the population.